Every carmaker has a Dept. of New Stuff, the people who try to dream up things that no other car has. Then the engineers roll their eyes, the production people balk, the bean-counters smack their lips, the ad agency hails it as a game-changer, and finally the market decides: Is a built-in vacuum cleaner truly a good thing? Yes, it is. We’ll see how many other minivans copy Honda’s, but in the meantime my new favorite forehead-slapper (Why didn’t I think of this?) 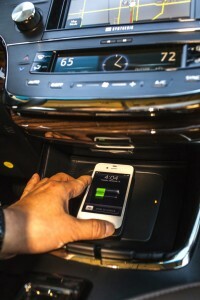 is the wireless charger Toyota put in its flagship Avalon. Push the button marked “Qi” and lay your phone on what Toyota calls the e-bin lid, in the tray under the center console. Ta-da! Charging by induction! No more messy coil cord plugged into the lighter socket. Wireless charging is a $200 add-on; it’s not part of even the Avalon Limited’s long list of standard equipment. This extends from HiD lights in the front to a power sunshade and backup camera at the rear, with stops along the way for a high-end stereo, many active and passive safety systems (including blind-spot and cross-traffic monitors), a touchscreen, rain-sensing moonroof and tilt/slide wipers—or is it the other way around?—and so forth. Even the back seats have heaters. The Avalon Limited also has selectable Sport, ECO or Normal drive modes. ECO retards the car’s energy use somewhat by upshifting gears sooner and damping down the air-conditioning. Sport just seems to stiffen up the steering. Normal feels best. Then, to get frisky, click the shift lever from “D” into “S” and change gears manually, with the steering-wheel paddles or the lever, or let the computer do it. Avalons do not yet steer themselves, but ours also had a $1,750 Technology Package, with self-dimming high beams and Dynamic Radar Cruise Control that slows for other traffic and links to a pre-collision braking system. 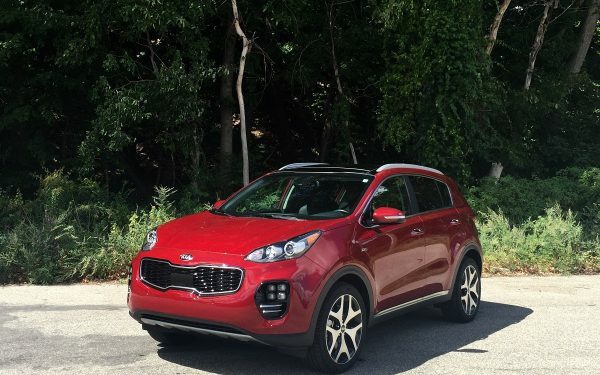 Options aside, whether it’s the starter XLE at $32,000 or the Limited for eight grand more, all Avalons share the same 268-horsepower V-6 and an electronically controlled 6-speed automatic transmission. The four gasoline models get 21/31 MPG, city/highway. Toyota also offers a $42,000 Avalon Hybrid that’s rated for 40 MPG across the board. For most of its 20 years, the Avalon has been a Camry dolled up for middlebrow grownups finally out from under mortgage payments—a “nice” car, reasonably cushy but a bit dowdy. Then last year the old girl went in for a massive makeover, and now we don’t recognize her anymore. The bodywork got all sleek and sculpted. The interior—roomier than some larger sedans—moved up several grades too, with real and faux leather, nicely stitched and padded, and plenty of toys. 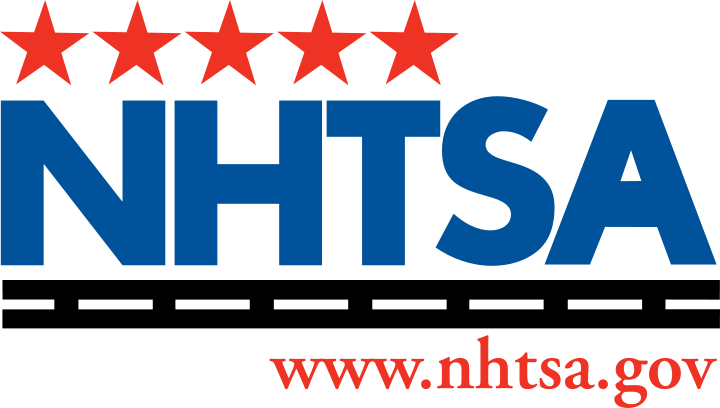 The HVAC and infotainment controls, including wireless access to a gaggle of smartphone apps, are well laid out and intelligible. (The soft-touch switches were over-sensitive for my sausage fingers, but I adapted.) So the new Avalon is easy to live with. 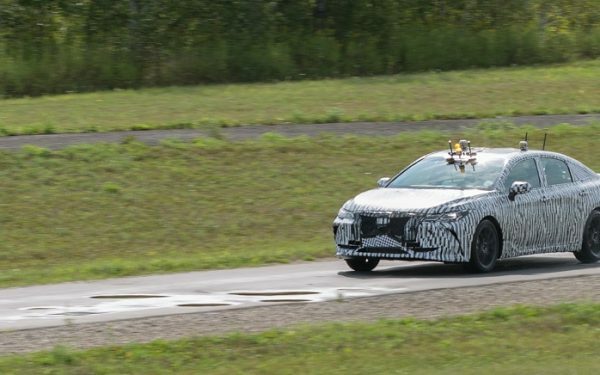 Not only that, but in comfort, style, function and features, it now can punch far above its old weight, deep into Lexus territory. 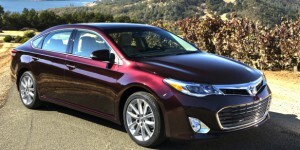 At $42,770 loaded, our Avalon was just $932 less than the well-stocked Lexus ES350 we drove last month—and ES350 prices dive down to $37,000. The Avalon and the ES are built on the same FWD platform, measure within inches of each other, and share engine, transmission and many features. With such a broad overlap in pricing, we have to ask: Who buys the Toyota when they could have a Lexus for equal money? Are buyers for these two brands from the same house that different? Statistically, it turns out that Avalon buyers have an income of $96,000 and paid $38,000 for their car; 59 percent of them went to college, versus 71 percent of Lexus owners—who make $167,000 and paid $43,000 for their ES350. So who’s the smarter shopper? A dollar buys slightly more Avalon than it does ES350, and the Avalon might be prettier. The ES rides a bit more smoothly, it’s quieter and less flashy, and it comes with a nifty mouse-type computer controller. But only the Avalon has the wireless Qi charger. So far.